Getting more out of your next pickup truck becomes a whole lot easier when you know exactly what the top competitors are bringing to the table. Many drivers in the Mansfield region compare the 2019 RAM 1500 vs. the 2019 Toyota Tundra, but when push comes to shove, there’s really no contest here. Read on to find out why serious pickup drivers will be happier behind the wheel of the all-new 2019 RAM 1500. Comparing the 2019 RAM 1500 vs. the 2019 Toyota Tundra, it’s not hard to see that the All-New RAM’s performance puts it head and shoulders above of competitors. 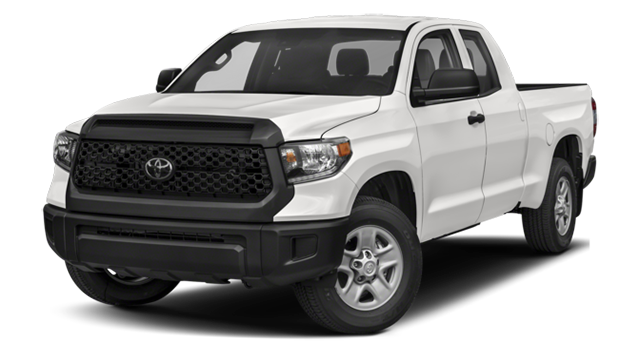 It’s more fuel efficient than the 2019 Tundra, and with its available V-8 engine, it offers superior horsepower and towing capabilities. Fuel Economy: Efficiency may not be the first thing on your mind when you’re searching for a new pickup, but fuel economy certainly can’t be ignored. The RAM 1500 offers 20 mpg in the city and 25 mpg on the highway, besting the Toyota Tundra by a significant margin. The latter gets 15 mpg city and 19 mpg highway. Engine Options: The baseline engine of the Toyota Tundra is a 4.6-Liter V8, offering 310 hp, while the baseline 1500 sports a 3.6-liter V6, offering 305 hp. Additionally, a 5.7-liter V8 is available right from the start in the RAM–and it actually offers more horsepower (395 hp) than the Tundra’s own available 5.7-liter V8 (381 hp). Towing Power: Without considering upgrades, the Toyota Tundra has a 70-pound advantage in towing power vs. the RAM 1500. 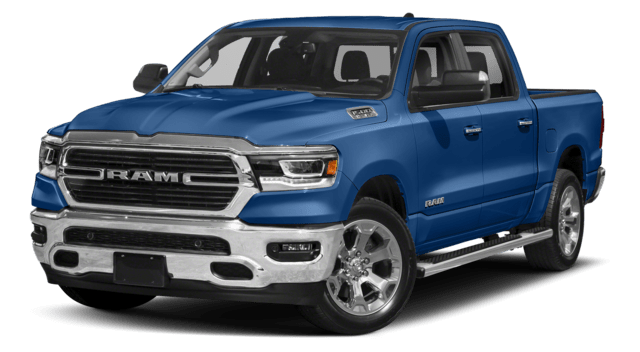 However, when both are equipped with the V-8 engines mentioned above, the RAM’s maximum towing capacity is more than 2,500 pounds heavier than that of the Tundra. The RAM can tow up to 12,750 pounds, while the Tundra can tow 10,200 pounds. Looking at the 2019 RAM 1500 compared to the 2019 Toyota Tundra, it’s easy to see where the latter falls short. Drivers from Fort Worth to Grand Prarie should also know that the RAM offers significant advantages over the 2018 Ford F-150! Start exploring our lineup of all-new 2019 RAM 1500 models today, and once you’ve found an option that you like, schedule a test drive at Classic Chrysler Jeep Dodge RAM FIAT. We’re sure that you’ll love how you feel behind the wheel, so contact us today to learn more.